Do you provide services that involve two or more staff members working together? 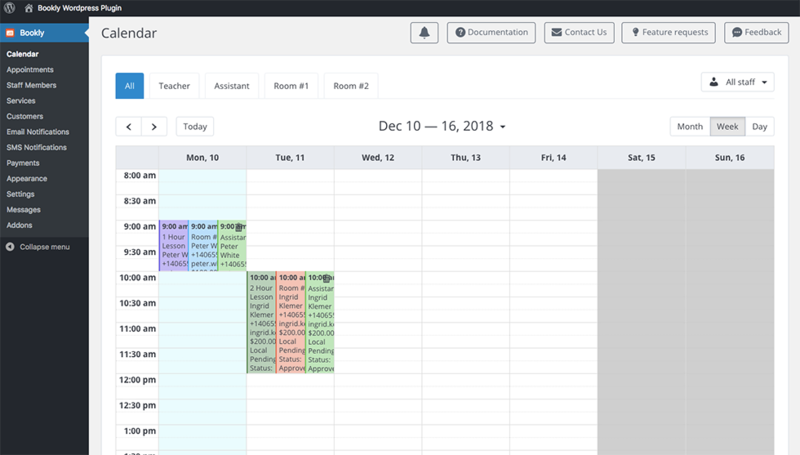 Or do your employees use shared resources or equipment that must be considered by the booking system when offering free time slots to the clients? 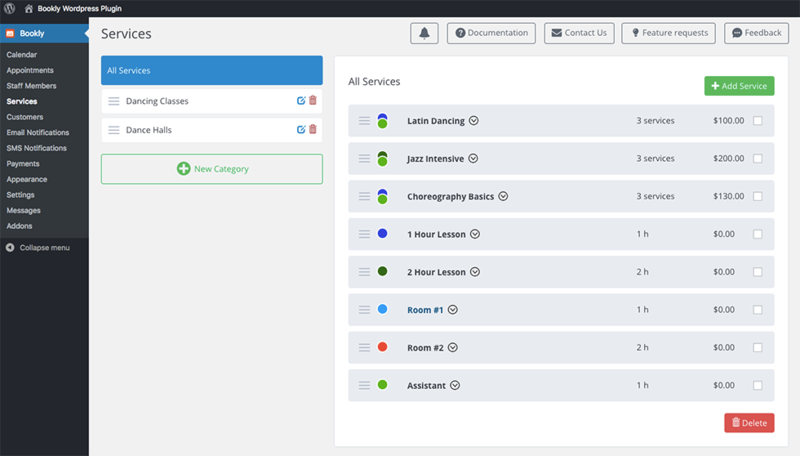 Bookly Collaborative Services add-on allows you to create, manage and sell complex services where you need more than one staff member and shared resource like equipment or room to perform the service. 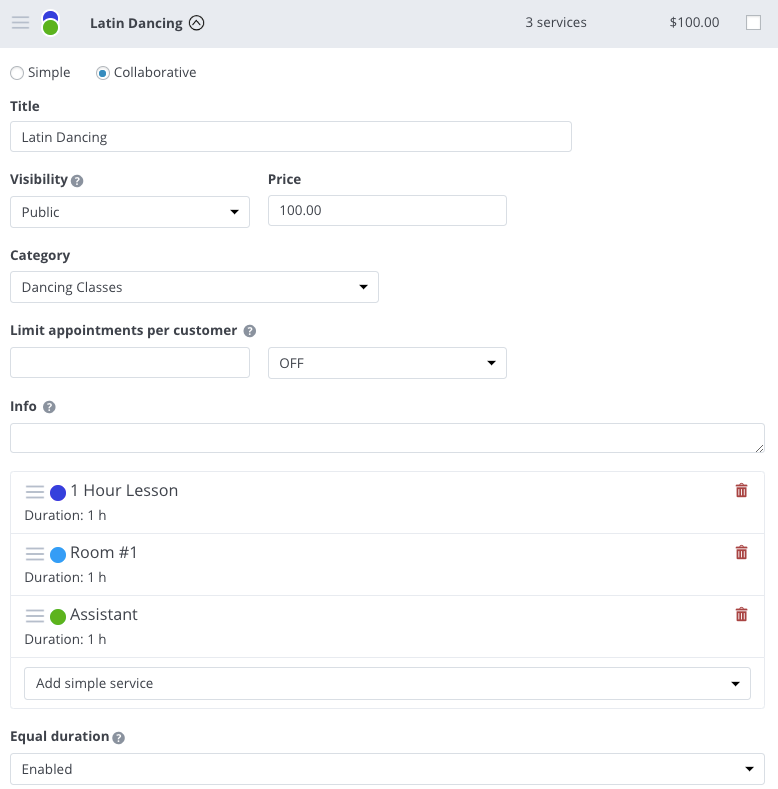 With this add-on, a client can book a single service, and Bookly will automatically coordinate between employees and resources to show available time slots, create an appointment for the client, notify all the employees and reserve the room, once the service is booked. 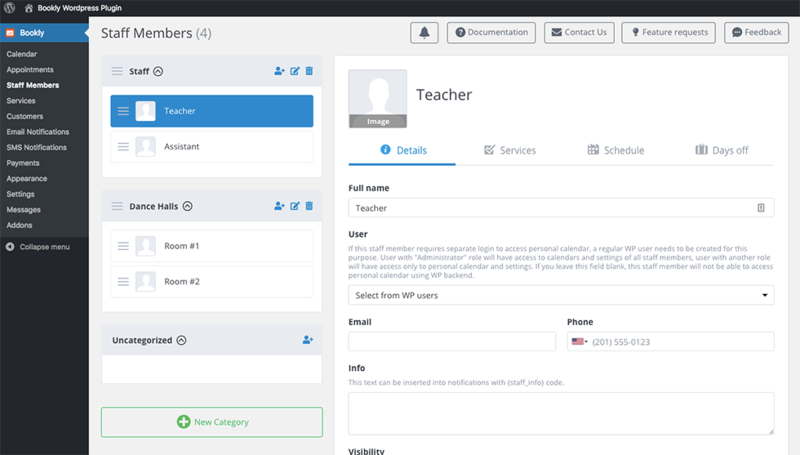 Find out just how easy it is to set up and use the Bookly Collaborative Services add-on in our detailed documentation. 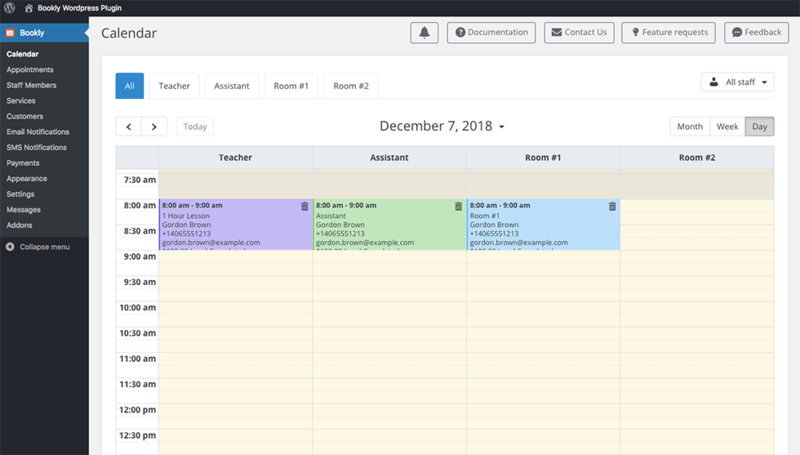 Check this demo to see the Bookly Collaborative Services add-on in action.